Sustainable development is the key phrase showing that the minions have been fully indoctrinated into the UN agenda. 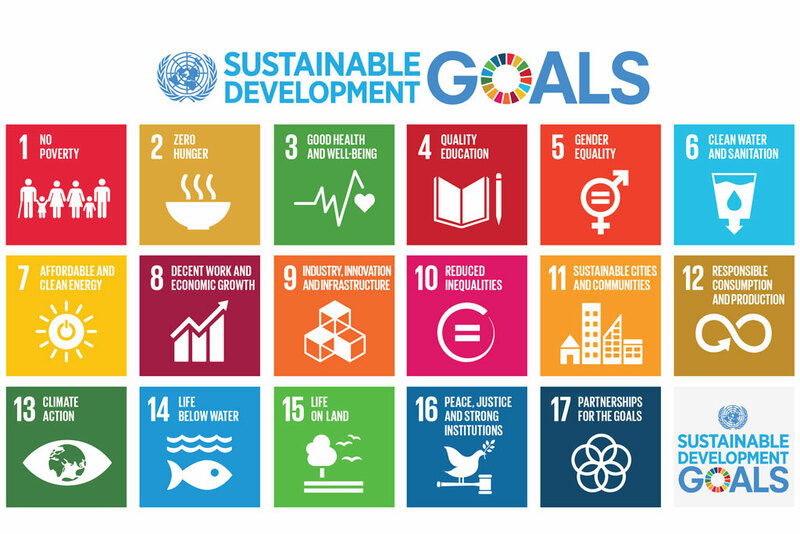 Social Justice, Clean energy, sustainable agriculture, inclusive and equitable, gender equality, management of water (rationing), affordable and reliable energy (rationing again), sustainable economic growth, human settlements, core wilderness zones, sustainable consumption (of food) (another rationing program), combat climate change, biodiversity. If you ask any government official what these words mean to the community they will get irritated. Or they will blow you off by telling you to read their plans. Or they will tell you, you do not need to know. And finally they will tell you that the federal funding that the city poorly needs will not come if they don’t use these items in their plan. Follow the money and the workshops that they haveand workshops they attend. I attended a community workshop last year. The basic experience was how to have a conversation with your community an interact with your neighbor. The basic conversation was on guns. This flopped because of the lack of attendance from the community as a whole.